Le, Tao and Bhushan, Vikas. 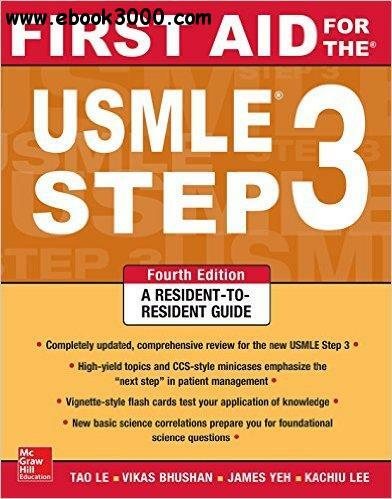 First Aid for the USMLE Step 3, Fourth Edition. New York: McGraw-Hill Education, 2015.